Work in the embassies of different countries - work is not the most highly paid and sometimes quite routine, but prestigious. It is believed that to get a job in the Embassy difficult. On the one hand it is a job for a bit. On the other - a specialist with higher education, good knowledge of foreign languages, as a rule, will be able to get to work in the Embassy. It is believed that to find work in the embassies of various countries in Russia is quite difficult, and take back mainly familiar. This is not so. On various sites for job search there are jobs embassies. Therefore, in many cases, you only need to send your CV to the vacancy. Often and the embassies ' websites publish information about new vacancies. so does, for example, the Embassy of the United States (http://russian.moscow.usembassy.gov/vacancies.html).Accordingly, the candidate has to find a job and send resume. In some cases, require additional documents such as copy of diploma on higher education. Then everything develops according to the standard scenario, and the candidate invited for an interview. 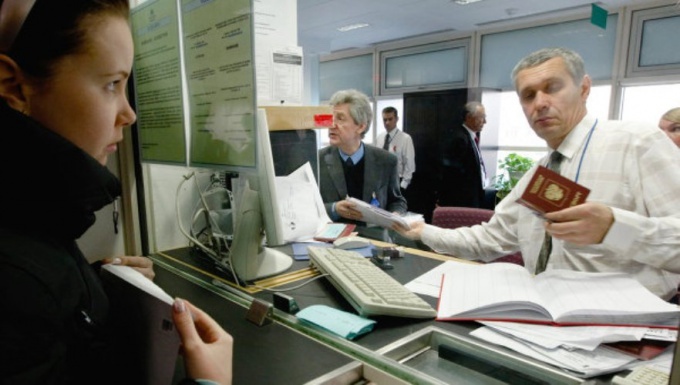 The Embassy requires, as a rule, employees of consular offices, accountants, administrative workers, drivers. The basic requirements are similar to requirements for such employees of any other companies. Important difference - you must know the language of the country of the Embassy you are going to work. Language proficiency may be required in many positions. It is also important the knowledge of English language. 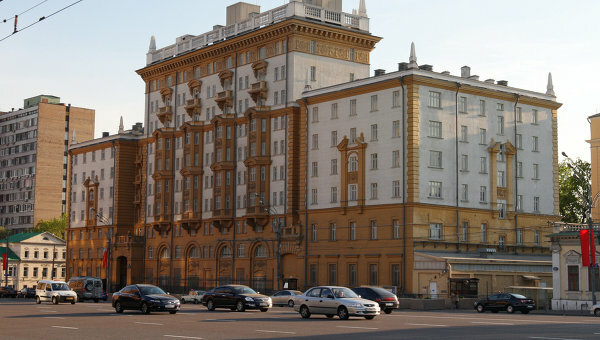 In the consular and visa departments of foreign embassies are mainly Russians. The interview when applying for a job takes place in several stages. The last stage is personal interview with the Ambassador. The majority of candidates is eliminated in the first stage. Knowledge of the language required. Higher education, zannie language, impeccable reputation. A good education for future employees of embassies and consulates can be obtained in MGIMO, Moscow state University and RUDN. Among regional universities: the Ural state University (Ekaterinburg), South Ural state University (Chelyabinsk, Nizhny Novgorod state University named Dobrolyubov, Irkutsk state University far Eastern state University. Carefully review the websites of embassies of foreign States on the territory of the Russian Federation. Jobs in these organizations can be found on their sites. The employer is very important to pick their own candidates for the job. Select the country in embassies and consulates where there is a desire to find a job. Note, however, that the Russians are easier to get to work in embassies and consulates of the countries of the third world and developing countries. These States are cheaper to hire staff than to bring it from their country. Express thoughts about a career. Russians rarely move above the position of the average employee of the Embassy. Most often are vacancies for the posts of specialists in receiving and issuing documents. Depending on the country of the employer wages at the Embassy can vary greatly. Basically, employees of embassies and consulates are paid according to local legislation. The average salary of a regular employee is 15000-20000 rubles. However, the employment contract is concluded according to the labour code and the tax revenues going into the Russian budget. When applying for the job candidate must meet strict requirements to reputation. In the presence of criminal or administrative offences the applicant in the work immediately denied. Many embassies are unable to refuse due to the presence of relatives in the United States, Israel, Denmark, for participation in the opposition movement. A mandatory requirement of higher education and interpersonal skills. Applicant must be polite, friendly and be able to resolve the conflicts. Knowledge of the language does not matter, but without it promotions will no. To obtain work in the Russian embassies on the territory of foreign countries should apply to the General Directorate for servicing the diplomatic corps at the foreign Ministry. The function of this organization is the selection of personnel for embassies and consulates of the Russian Federation.